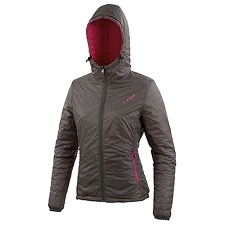 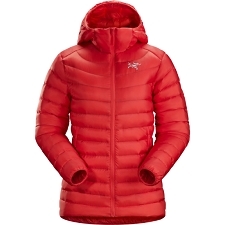 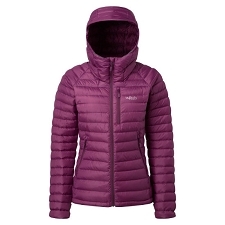 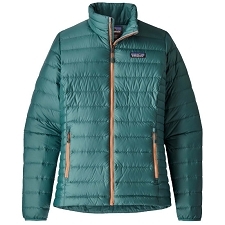 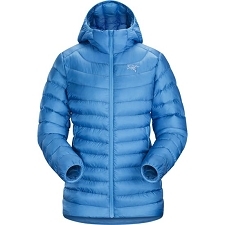 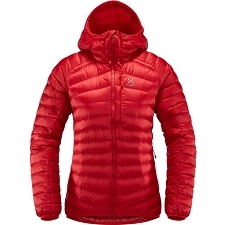 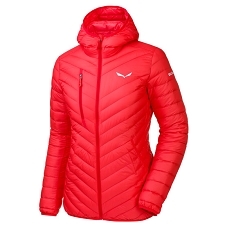 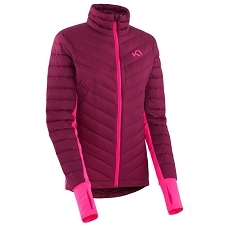 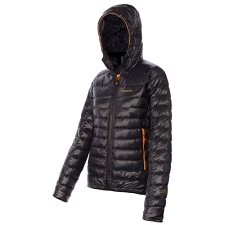 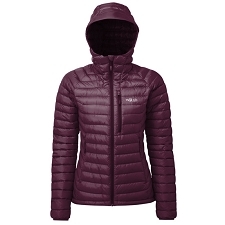 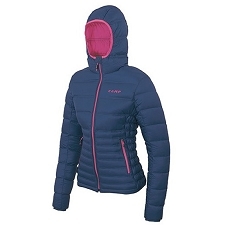 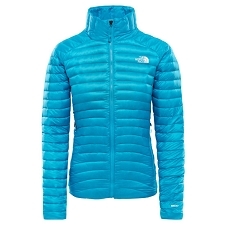 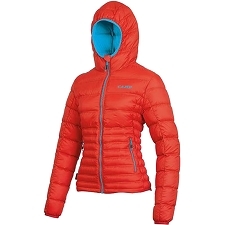 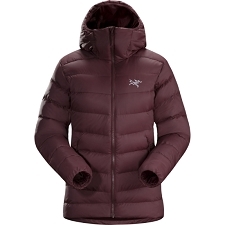 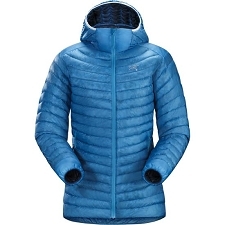 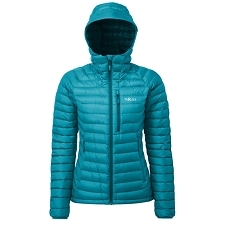 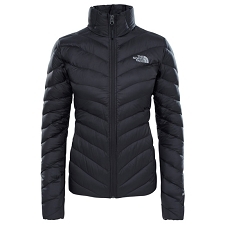 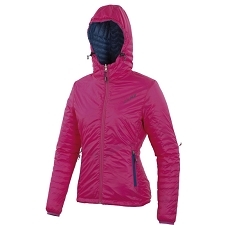 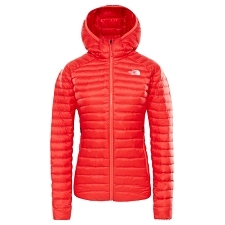 Women&apos;s Jacket with a warm synthetic fiber fill from the Italian brand Campagnolo . 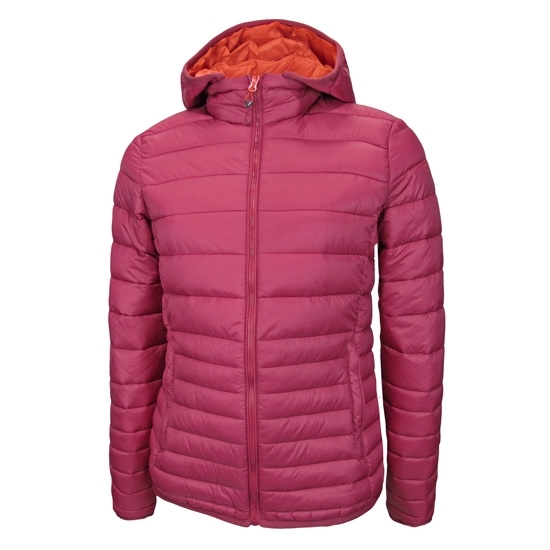 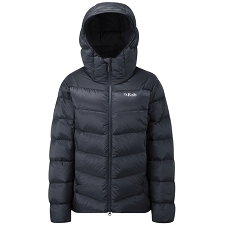 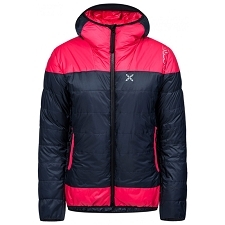 Thanks to it&apos;s ergonomic design this will be the garment to accompany you throughout winter. The Thinsulate Fix Hood Jacket W incorporates a high quality synthetic fiber. 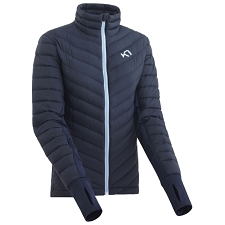 3M Thinsulate™ imitates natural down, protecting from the cold while maintaining body heat and giving good performance even in wet situations. 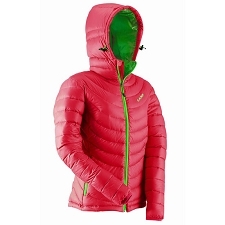 3M Thinsulate™ Fiber fill, equivalent to 650−800 PF. 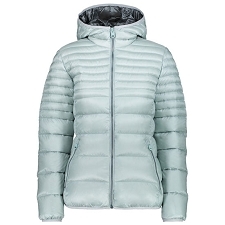 Two side pockets for hands with zips. Customer Opinions "Thinsulate Zip Hood Jacket W"